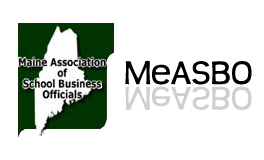 Every spring, members of MeASBO may nominate one of their peers for the "Outstanding School Business Official of the Year" award, known as the Dave Holden Award. Nominations for the 2019 Award ceased March 22, 2019. Being a paid-up member of MeASBO and in "Good Standing".